Successfully saved Tuna Casserole to your Calendar. You can also save the ingredients to your Grocery List. 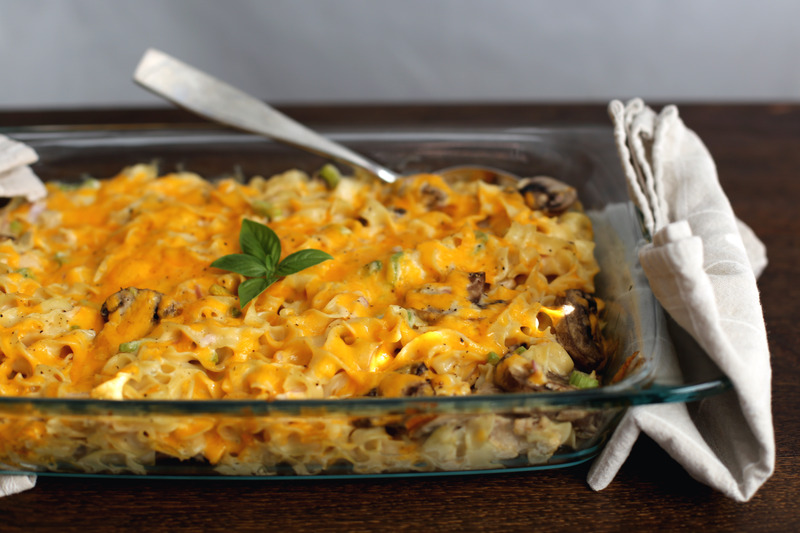 Make and share this Tuna Casserole recipe from GeniusKitchen.com.